I'm Kevin McDonnell of Bark Busters Home Dog Training Taunton. Dogs have always been a major part of my life and I believe they are a unique species as they give you unconditional love. They are always pleased to see you and demand nothing in return. Although we humans find this difficult to do, we do share the need for clear communication with our furry friends. Over 25 years of corporate life had taught me the importance of clear communication. We are always happier when we know what is expected of us and our dogs are no different. Having trained nearly 1000 dogs and their owners, on one to one private lessons, I know through my experience just how important this is. Dogs are natural animals and in order for them to be content and happy they need a balanced environment and for us to clearly communicate in a way they understand. This is what I do and my support guarantee gives you peace of mind for the lifetime of your dog! Whether you're experiencing behaviour problems with your dog or maybe you're looking to give your puppy the very best start in life, I have a programme to suit you. Let me show you how to take control and have the happy content dog that is a pleasure to own. Do you want a great relationship with your dog? 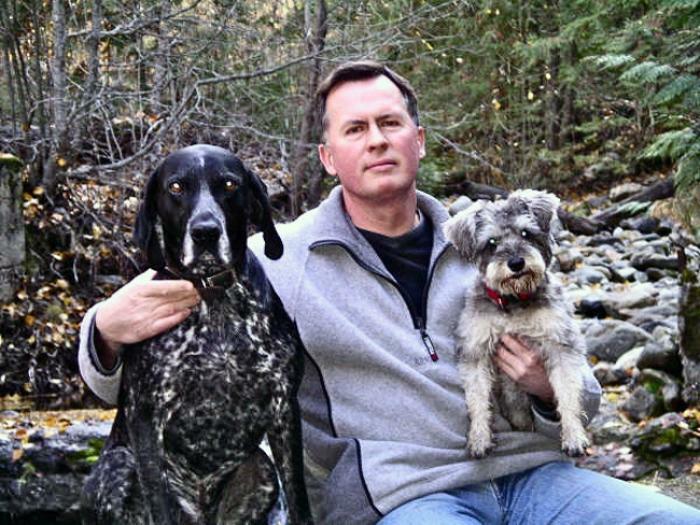 Kevin McDonnell is a certified Bark Busters Master Dog Behavioural Therapist and Trainer and has successfully trained nearly 1000 dogs and their owners. Kevin is a dog training and behaviour expert and helps people with all problems and all breeds. He has extensive experience with serious behavioural issues such as people aggression, biting, dog aggression, hyperactivity, separation anxiety, obsessive behaviour, incessant barking as well as puppy training, basic obedience and much more. 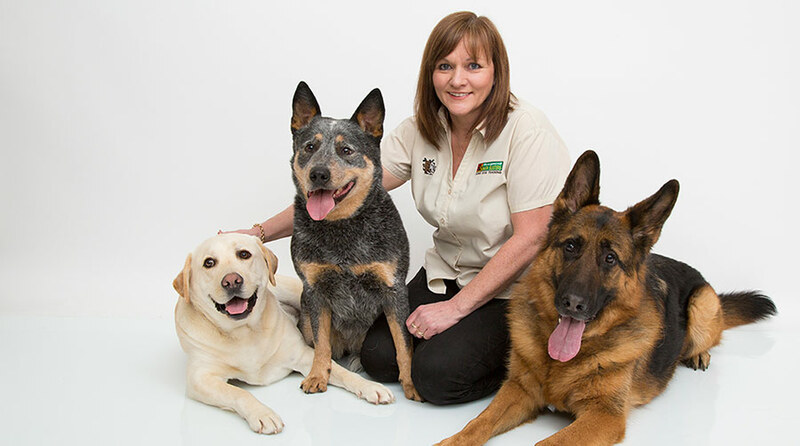 His reputation has been built on providing incredible results and excellent customer service, which has generated numerous referrals from Vets and other dog professionals. After your initial enquiry Kevin will provide you with a free, detailed phone consultation so you can understand what is happening with your dog and why the behviour is happening. He will also explain in detail how the training works so you can decide if it is right for you and your best friend. The initial training lesson takes place in and around your home and last around 2 - 3 hours. It includes a detailed presentation on your dog's behaviour so that you can fully understand why your dog is showing the behaviour. Kevin then tailors several exercises to modify your dog's behaviour. At the end of the first session most owners see a dramatic changes in their dog's behaviour. In order to make these changes permanent you will be left with a written training plan, based on what you have already done, so you will be very familiar with the exercises. The training exercises are very easy and not too time consuming. Most of it is based on how to communicate your instructions, how you interact with your dog on a daily basis and generally adds up to no more than 20 minutes per day. Although Kevin offers various training packages he generally recommends the Bark Busters Written Lifetime Support Guarantee, which for a one time fee provides you with as many follow up visits as is needed, Free of Charge for the lifetime of your dog. This Guarantee also covers you if new problems develop in the future. Payment can be made by Credit Card, Debit Card, Cheque or Cash. Excellent! Very impressed. The training was everything we needed to help us with our two pugs. We are enthused to follow through with training and we can already see improvements. Thank you.